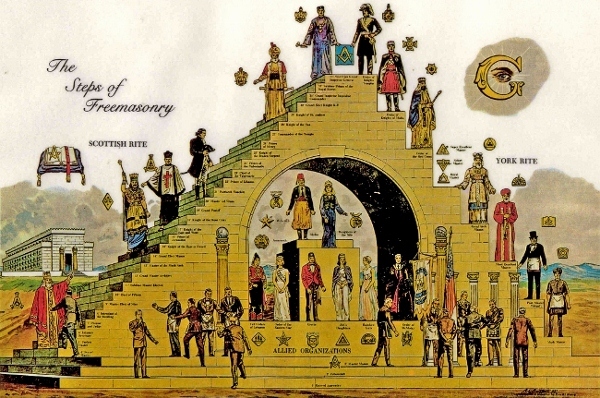 Secret Practices As Aleister Crowley’s popularity as a new age figure has continued to grow, more and more of the teachings of the Ordo Templi Orientis have come to light. As such, the group makes much less of an attempt to be secretive today than it did in the past. This doesn’t mean that they don’t still have some bizarre practices. Chief among these is the group’s fixation on the sexual, especially their teachings on the “adoration of the phallus” and the magic of masturbation. 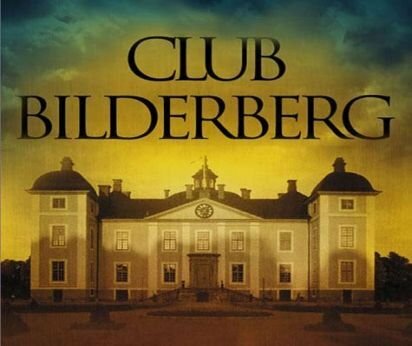 Secret Practices The Bilderberg Group has become controversial for one key reason: no press is allowed in the conference and no significant details concerning the topics discussed are ever officially released to the public. That kind of secrecy, along with the intense security of the meeting sites, which often feature armed guards, police, and even fighter jets patrolling the skies overhead, has produced a number of conspiracy theories centered on the conference. The most popular is that the group tries to steer the direction of public policy, financial markets, and media in certain prescribed directions of their choosing, perhaps even with the goal of forming a so-called “one world government.” These claims have been brushed aside by the group, which claims global understanding and the end of nuclear proliferation as its main goals. Secret Practices Black Hand would be all but forgotten today if not for their unlikely involvement in one of the biggest events of the twentieth century. In 1914, the group engineered the assassination of the Austrian Archduke Franz Ferdinand. The job was badly botched, and was only completed when a low-level hood named Gavrilo Princip stumbled upon the Archduke’s car and shot him to death at close range (see photo). Still, the results of the assassination were catastrophic. Within days, Austria-Hungary had declared war on Serbia, and after the allies of both countries joined the fray, the small dispute managed to escalate into WWI. The aftermath of WWI eventually led to WWII, and this led to the Cold War, which makes the Black Hand one of the most strangely influential forces of the twentieth century. 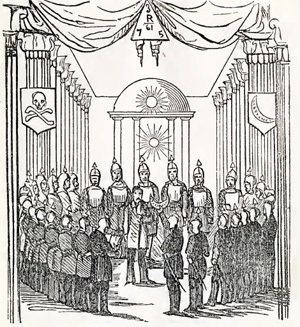 The Knights of the Golden Circle was a secret society that flourished in the U.S. during the American Civil War. In the beginning, the group sought to encourage the annexation of Mexico and the West Indies, which they believed would help the waning slave trade to once again flourish. But once the Civil War started, the group switched its focus from colonialism to fervent support of the newly established Confederate government. The Knights soon had thousands of followers, many of whom formed guerilla armies and began raiding Union strongholds in the West. In the Northern states, the mysterious order had an even bigger impact. Many newspapers and public figures engaged in witch-hunts where they accused supposed Southern sympathizers, including President Franklin Pierce, of being members of the Knights ofthe Golden Circle. Secret Practices Unlike most secret societies, the Golden Circle didn’t just concern itself with clandestine meetings and mysterious plans. Instead, the group often formed renegade armies and bands of bushwhackers in order to forward their agenda by force. In 1860, a group of the Knights made a failed attempt to invade Mexico. During the war, they robbed stagecoaches and attempted a blockade of the harbor in San Francisco, and a group of them even managed to briefly take control of southern New Mexico. Secret Practices Even before the Thule Society became a vehicle for Nazism, the members were involved in some pretty bizarre activities. 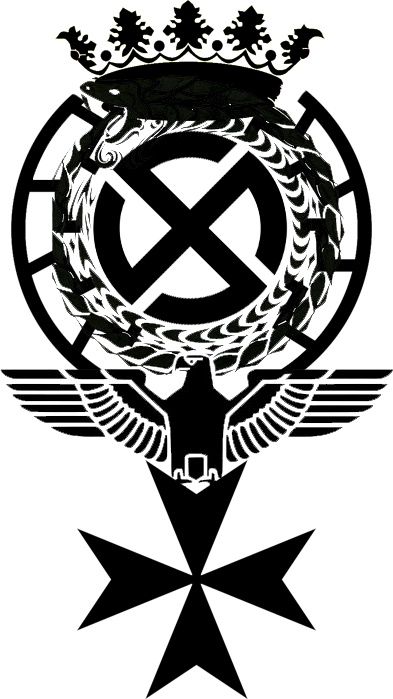 The strangest was the group’s fascination with the Aryan race, whose origins they tried to trace back to the mythical land of Thule, which the Greeks had claimed was found north of Europe near Iceland and Greenland. Secret Practices The Sons of Liberty in Boston were the most famous arm of the group, but there were factions spread out all across the 13 colonies. 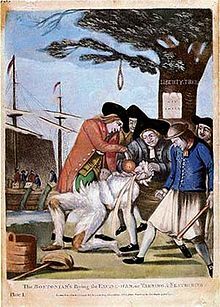 One group in Rhode Island looted and burned the British trade ship Gaspee in protest of unfair trade practices, while others were known to tar and feather British loyalists. Still, the most famous event engineered by the Sons remains the Boston Tea Party in 1773, when members of the group dressed as Indians and dumped shiploads of overtaxed tea into Boston Harbor. Secret Practices Skull and Bones’ membership is no longer kept secret, but their practices still are. The order meets twice a week, but just what goes on at their meetings has never been revealed. To the disappointment of conspiracy theorists, what rumors have come out are relatively innocuous. The group has supposedly taken part in a number of pranks, and was once even sued by chairman of the Apache tribe, who claimed the Bonesmen were in possession of the skeleton of Geronimo. Beyond this, the group is known for allegedly forcing new members to relate their sexual history to the rest of the society, and for giving out nicknames to each initiate. In a widely reported rumor, President George H.W. 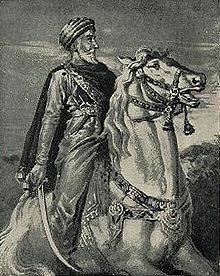 Bush was supposedly known as “Magog,” a name given to the Bonesman with the most sexual experience. 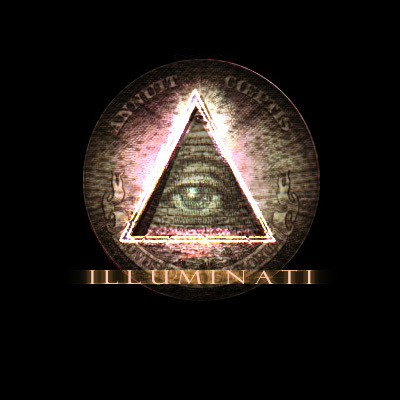 Secret Practices Thanks to its constant presence in popular culture, the Illuminati have continued to be feared to this day. Modern conspiracy theorists have asserted that the group survived and now operates as a sinister shadow government, directing world industry and politics as it sees fit. The Bush family, Winston Churchill, and President Barack Obama have all been named as prominent members, but no legitimate evidence of such a group has ever been uncovered. Still, the rumor lives on as one of the most popular, albeit bizarre, of all conspiracy theories.